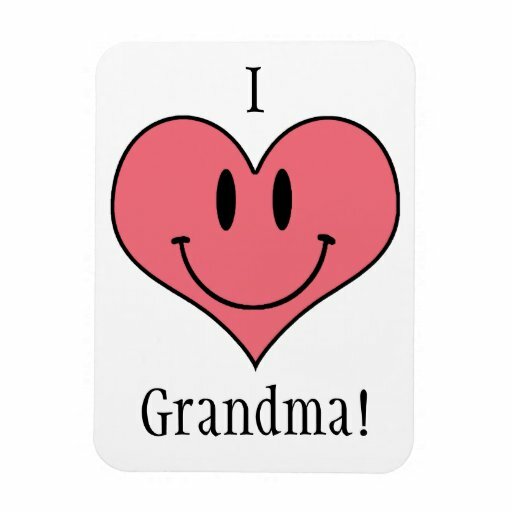 You are a wonderful grandma Marilyn, and even better now as an EX; you gained so much more time to spend with your grandkids, and became the example they need in life! And I am so sure they love you dearly! Have a happy Sunday with your grandkids! Those grandkids are lucky they will have you around for a longer time, too! AND - she doesn't STINK anymore - and she doesn't have to sneak off all the time! @ Marilyn.H.July.14.14 Enjoy your grandsons and granddaughters. Relax and enjoy their presence. Have a fun time. We are not old foggies Marilyn! You are certainly a very energetic grandma - that's for sure!